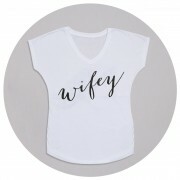 We created this design for newlyweds who want to share. 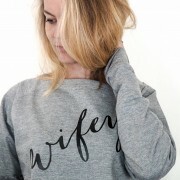 If you are just married or have been for a while and want to tell the world then this is the jumper for you! 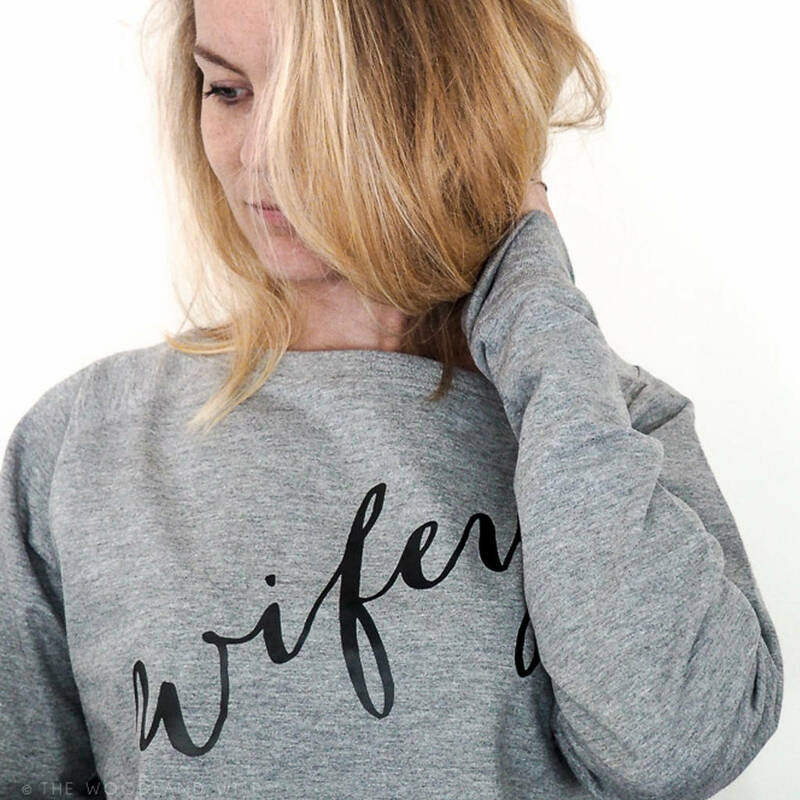 It is an off the shoulder slouch jumper so is super stylish and a little bit different. 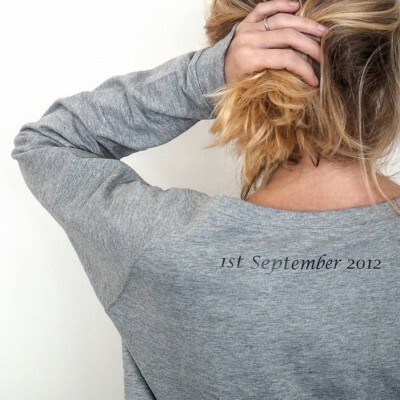 Best of all you can personalise the jumper with your wedding date on the back. 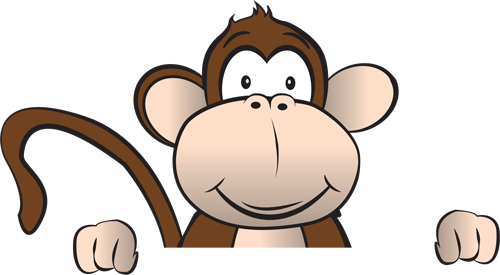 Each jumper is bespoke and handmade in the UK. 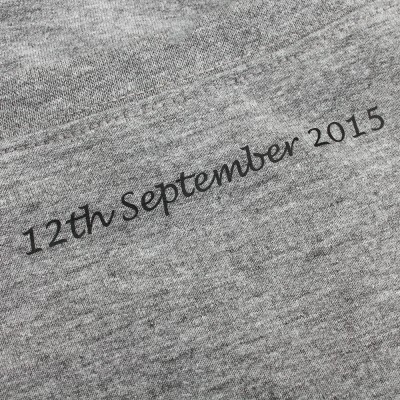 We package the jumpers in a customised M&G cardboard box. 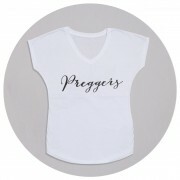 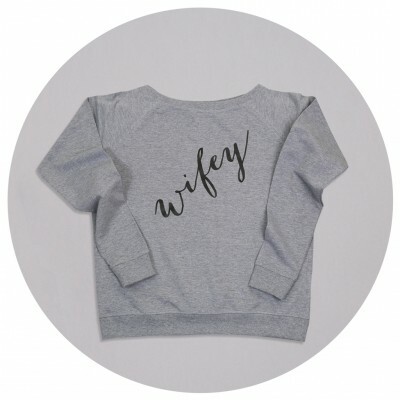 Available in a grey slouch jumper with black font. 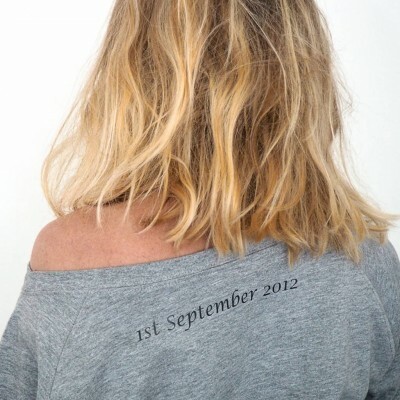 All our jumpers are 100% cotton jersey.